Translation services provided by the Ischia Review linguistic services team. We provide translation services for businesses in Ischia and the rest of Italy. Please write to us at info@ischiareview.com and we will be happy to help you. 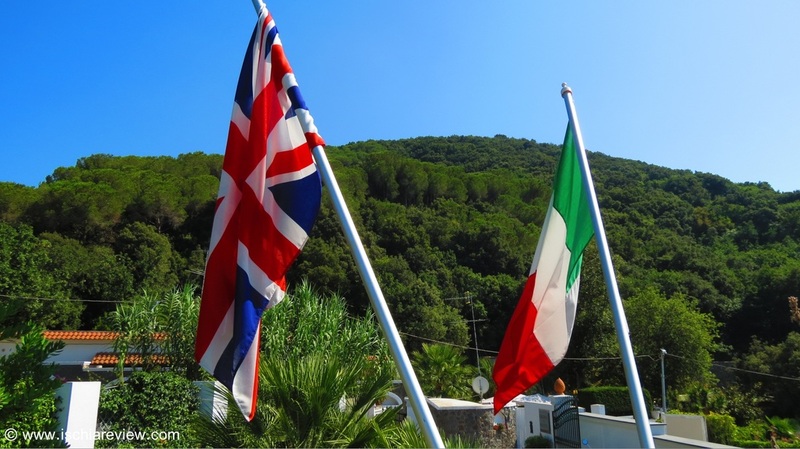 Ischia Review provide translation services to Italian and English businesses based in Ischia who need to showcase their services in both languages. With a team of bi-lingual specialists (mother-tongue English and mother-tongue Italian), we are able to translate websites, publications, menus or even shop signs so that they speak to your potential customers in their own language. Many businesses still try and use Google Translate, dictionaries or simple on-line translation websites, but to the native speakers the results are mostly confusing and often comical. To ensure your business is communicating in a professional way to your potential clients, please write to us at info@ischiareview.com and we will provide further details of the services we provide including a FREE assessment of your current translated output where applicable.